You wait ages for an Aphex Twin story, and then two come along at once. In the week that we got to read his interview with ex-Korg engineer Tatsuya Takahashi and he released a track made exclusively with Korg gear, we learn that he’s also been collaborating on the Midimutant, a Raspberry Pi-based project that uses ‘artificial evolution’ to ‘program your synth so you don’t have to’. 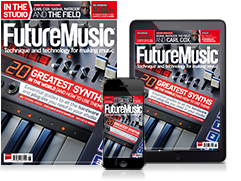 This comes with a mic input and MIDI output and promises to ‘grow’ new sounds on hardware synths, mimicking examples that you provide. That’s the elevator pitch - the technical description of the process is rather more complicated. Perhaps the best way to understand what’s going on is to check out some examples of the Midimutant in action. In this case, it’s been set to work on a Yamaha TX7. 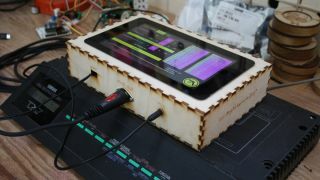 Source code and instructions on how to build your own Midimutant are coming soon. Find out more on the Foam website.